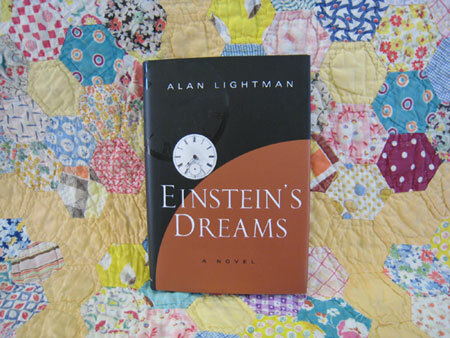 Every chapter of this interesting little novel is about a different dream; dreams Albert Einstein might have been dreaming the year before he came up with his Theory of Relativity (which I know nothing about, just so you know!). So each chapter is a different, highly creative, look at what time is, and could really be. It opened my mind to the idea of nothing being written in stone, and shows what could be done with a little creative thinking. 140 pgs. Paperback.